La Dispute have released an early preview of their new album, Panorama, via a desktop game. La Dispute will release their new album, Panorama, on March 22nd. Today the band have released “Rose Quartz” and “Fulton Street I” and pre-orders are now up. La Dispute will release a 10-year anniversary edition of Somewhere at the Bottom of the River Between Vega and Altair. The band reworked the album with new mixes and masters. Pre-orders are now up and the new version of “The Castle Builders” is up for stream. 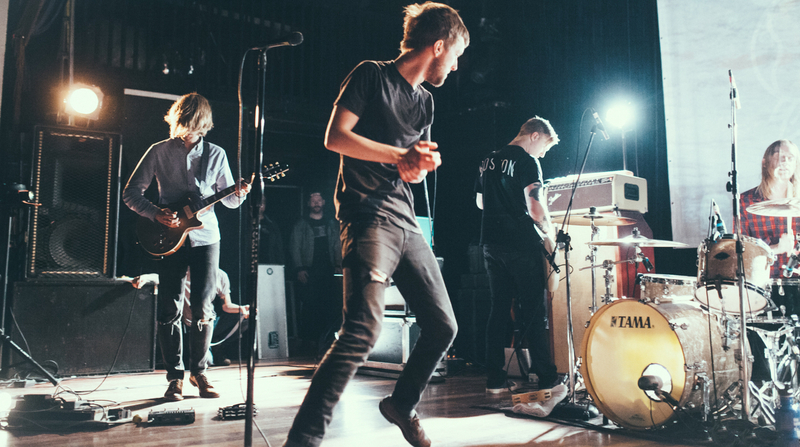 La Dispute have shared a teaser video of studio footage recording their new album with Will Yip. La Dispute have posted up “Thirteen” on Bandcamp.